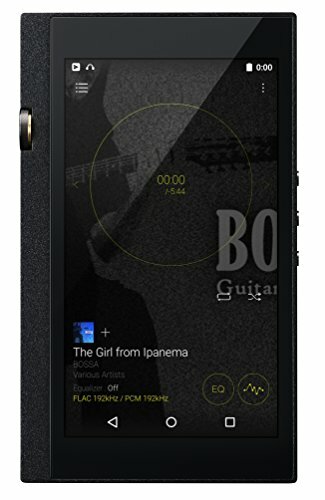 When the original Vsonic GR07 came around it became an instant cult classic in the world of portable audio. Praised for its flat frequency response and incredible detail it managed to establish Vsonic as a serious player in the game and has spawned a number of iterations which include the MK2 and now the BE (Bass Edition). Both are more a refinement on the original design more and evolution than a revolution, lets take a closer look. Good packaging nice design and well protected, beautifully displayed with the multitude of colourful tips. This may be the greatest bundle of tips with a set of IEM's that I have ever seen. You get so many varying tips that its almost inconceivable that you wont find a fit seriously they are of great quality and there is plenty of them. Multi coloured, 8 sizes, Bi flange, comply, and foam ringed silicone. Incredible. Also included in the package is a set of silicone ear guides that are my favourite to date they are soft and fit my ears perfectly. Finally Vsonic throw in a snap shut soft case which is nice but i wish it was a hard case to provide at least some protection from being thrown in a bag etc and is the only thing stopping this area from achieving a 10/10. Looks and Build Quality – (8.5/10) The GR07 look great and unique design. 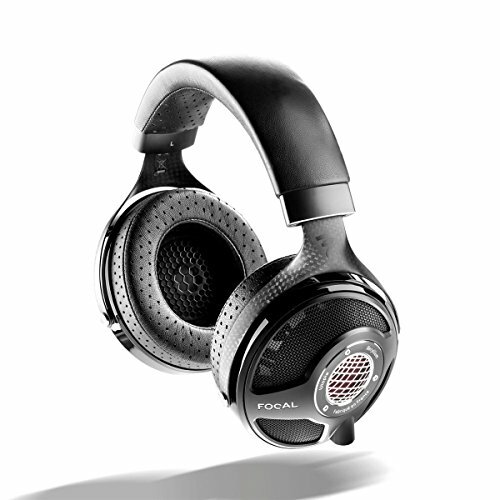 They are almost instantly recognisable for those who know there headphones. The square housing is unique and the mocha colour combined with the red and silverfish barber pole style cable makes the IEM's look and feel very special. Build quality is stellar. The housing is made of very good quality plastic with a metal nozzle which actually rotates so as to fit into your ear better. now worries here at all and they will last you a long time. One of the reasons for this is the simply outstanding cable. Vsonic are known for their cable quality and the GR07 one is no exception and I will go as far as to say this is one of the best cables on any IEM at any price. Isolation of course can be very tip dependent, I found them to perform well with the bi-flange and comply with a little less effectiveness with the standard silicone. Again it comes down to the tip and I found that the lilac coloured silicones worked best for me, the grip the ear very well and are the perfect size for my canals. The ear guides perform brilliantly and very rarely did I ever have any problems with them losing the seal. 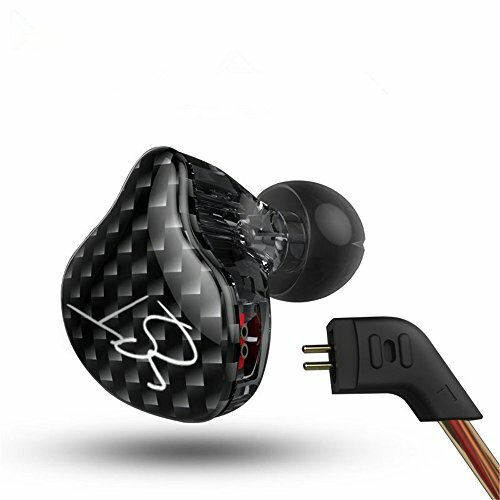 The GR07 are simply an outstanding engaging set of earphones I considered the standard edition to be the absolute greatest dynamic IEM that exists, and this beats it. 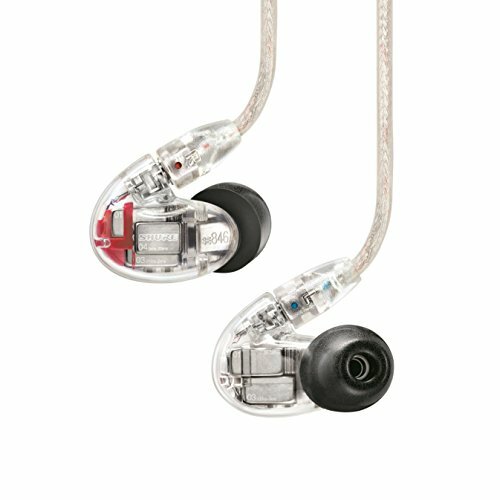 Not only that, I am now putting it down as my preferred IEM of choice at all price points. 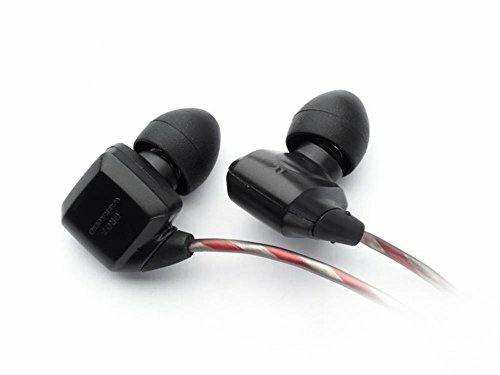 One listen to Einaudi's “Essential Einaudi” will show anyone just how good these IEM's perform, they make you really really engage with the music. Everything good about the GR07 an MKII is still there but just refined in a way that will make you fall in love with the sound produced out these little things. The sound is mid-centric with a slight warmth but beautiful detail which makes vocals and acoustic instruments shine and engage you. It is incredibly clear and open sounding yet retains a tightness to it which makes its speed hard to distinguish from that of a BA (Balanced Armature). The treble is spot on and has been tamed from that of the original which tends to at times get a bit sparkly. Again its crystal clear and well balanced with the rest of the spectrum. Despite these been labeled as a bass edition, that is not meant in the same way in which other manufacturers use the term. Essentially what it means is that the bass is slightly enhanced on that of the original version. 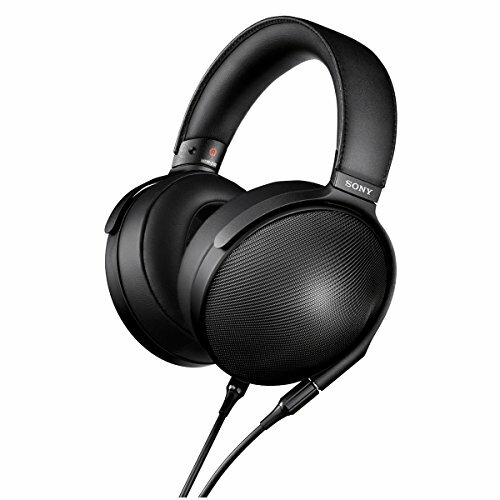 It is a noticeable step up but does not provide head thumping Denon Urban Raver levels of bass. 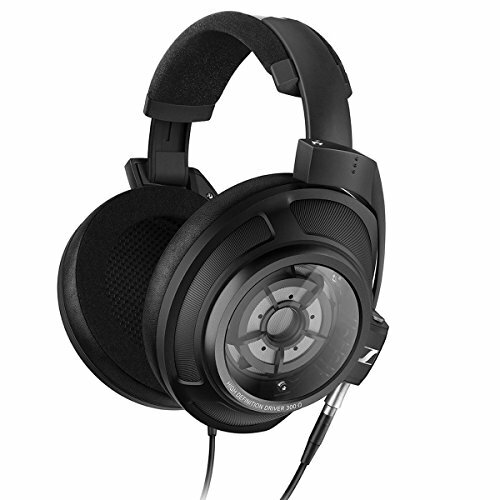 The Vsonic GR07 is an excellent headphone and with having listened and owned headphones 3 to 4 times the price I would find it hard to recommend them over the BE. 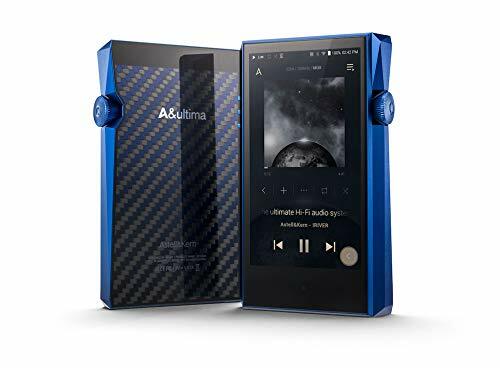 An amazing package combined with one of the finest sounding headphones that seem to work with all sources and even low-bitrate files is hard to get. 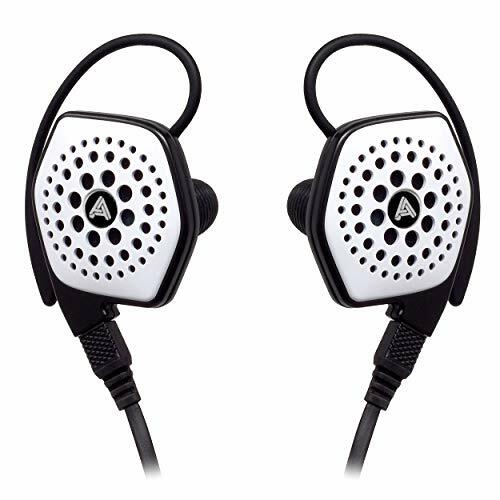 So much so that instead of donating these headphones as we usually do with the number of headphones that comes through the office I will be keeping them on as my personal set for daily use. The last time I change my main IEM's was 2009, so I think that is quite as statement in itself.